5 Reasons Why You Should Join Us this Fall! 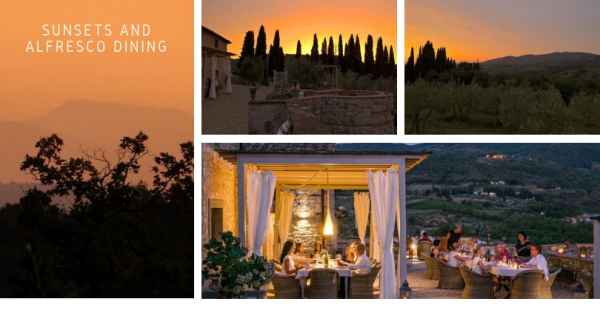 What's not to love about Tuscany? 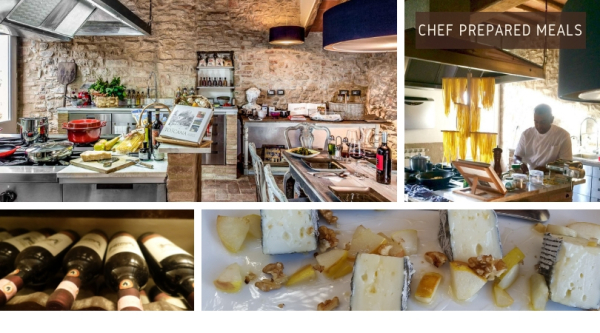 Tuscany has it all; from its timeless landscapes, traditions rich in history, Renaissance art, architecture, ornate churches, incredible food, superb wines and local artisans. 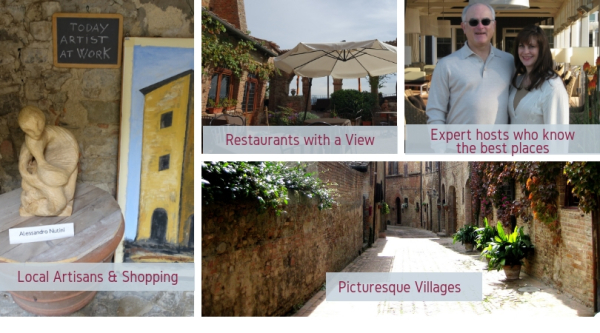 You'll not only spend time in Siena and Florence but you will also visit the smaller, quaint villages. 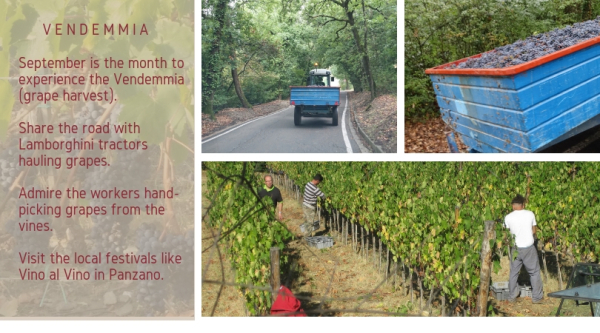 Tuscany in the fall is a magical time with the ever changing landscape of colors, cooler days and the Vendemmia (grape harvest) is taking place. 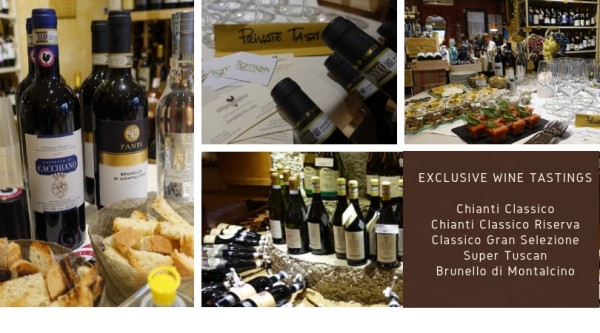 Seven days in the wine region of Tuscany allows you to truly indulge and connect with this beautiful region in a special way. 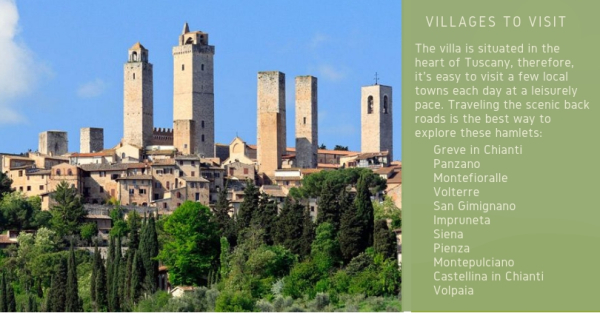 The itinerary allows plenty of time to explore the landscapes, medieval villages, ancient architecture and incomparable art and shops as desired. Remember, you have the opportunity to do as much or as little as you choose. 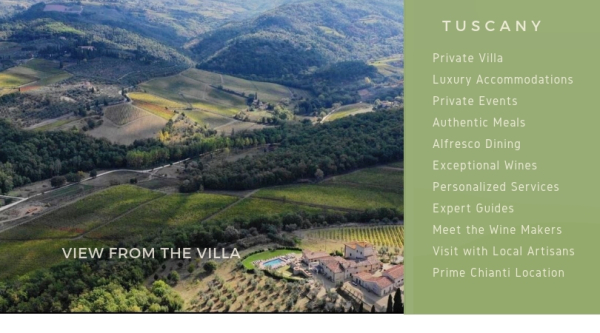 Nestled into the countryside and sitting on a hilltop with 360 degree views of amazing picture-perfect landscapes sits one of the most exclusive private villas in Tuscany. 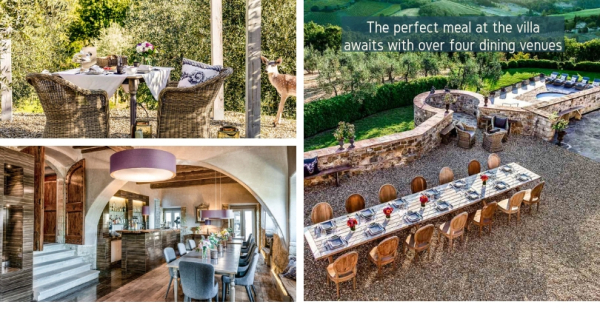 This year we've pulled out all the stops to secure this historic luxurious villa for seven nights in Tuscany. 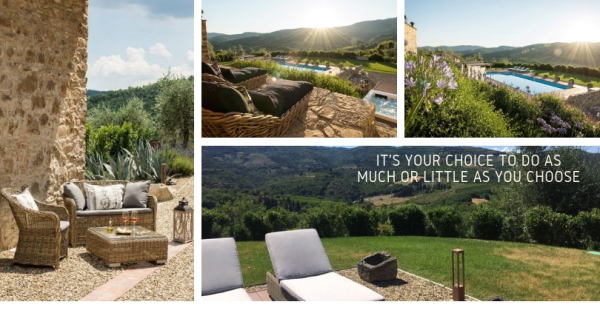 Located in the heart of Chianti this authentic villa originates from the 11th century and has been meticulously restored with all of the elegance you could wish for in a converted Italian castle - frescoed walls, marble bathrooms, stone and wood floors, terra cotta tiles, exposed wood beams, brick ceilings and arched doorways. 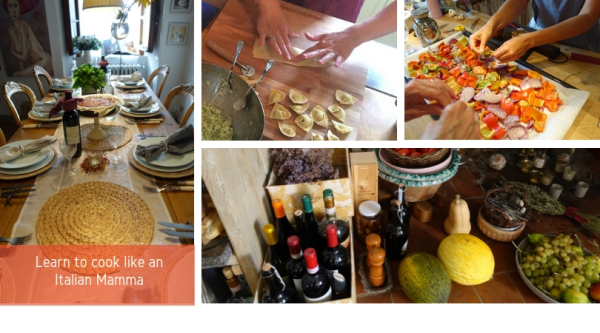 In Tuscany, it's the lesser known villages where you will find the local artisans, farmers, craftsmen, and their families whose skills have been honed over the centuries. 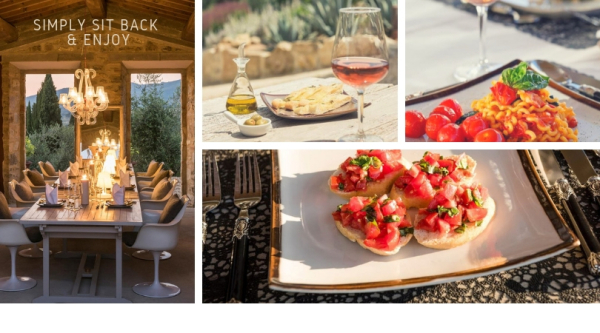 This is the perfect vacation for anyone wanting to focus on the best of Tuscany: hilltop villages, driving the scenic backroads, leisurely lunches with amazing views, and admiring the works of the local artisans. Not a fan of bus tours? Neither are we! 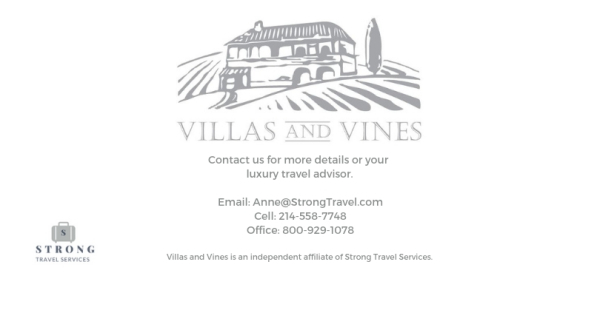 Guests have the choice of a having a driver in a luxury van or touring with premium vehicles shared between 4 people. 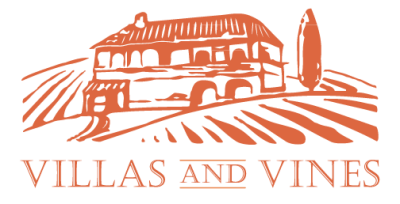 Each car comes pre-loaded with a GPS with our favorite places: wineries, restaurants, and town centers. Better yet, it is preloaded with the day-to-day itinerary, you simply hit the start button and you are on your way. With a shared vehicle, guests have more flexibility in getting around and the comfort of following caravan style if they choose. 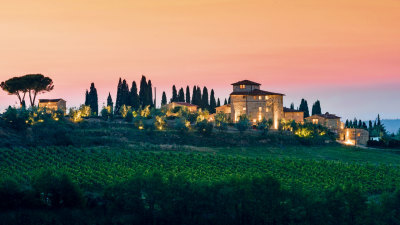 Following a week in the Chianti countryside, guests will have four nights at a 5-star luxury hotel in the historic center of Florence. 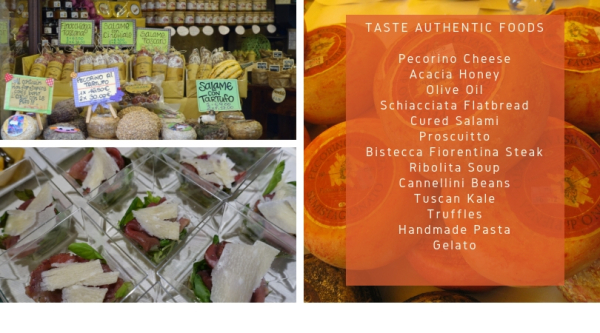 No matter what you choose to see, we'll be there to assist you with everything you need, making sure your time in Florence is authentic, innovative and meaningful to you. 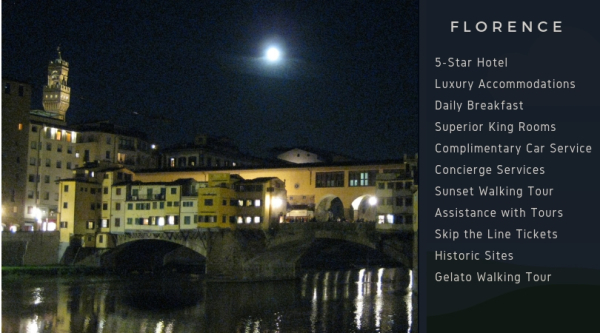 How about a private tour of the Uffizi Gallery or the Vasari Corridor, a secret passageway linking the Palazzo Vecchio to the Medici's home at the Pitti Palace. Of course, first time visitors shouldn't miss seeing Michelangelo's David at the Accademia. The evenings in Florence are magical after the day-trippers have departed and you can stroll this beautifully city taking in all it has to offer. 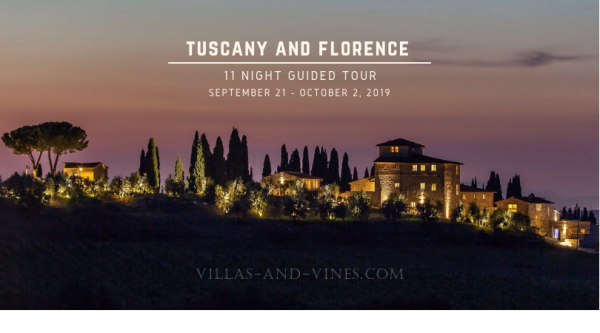 Whatever your passion, Tuscany and Florence is the place for world-class wine, beautiful churches, amazing art, museums, local artisans, great food, and it's beautiful people. There are 8 ensuite bedrooms and no two are alike. 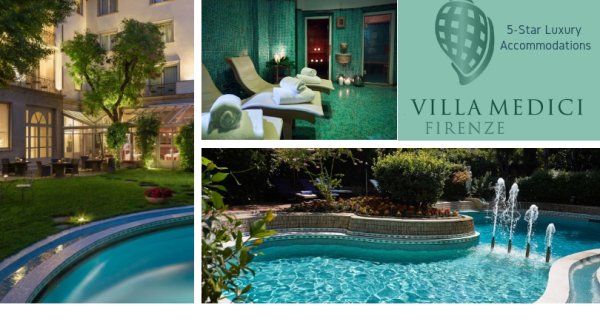 The rooms are situated in three different buildings: the villa, the tower and the garden suite. 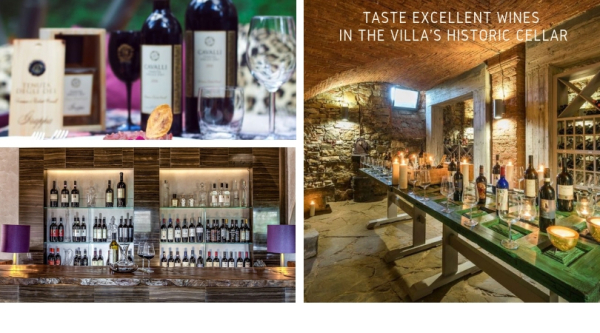 Villa is for non-smoking guests. The Villa Medici is a converted 18th century villa in the historic center of Florence with an open-air pool and tranquil gardens. within walking distance to the sites. 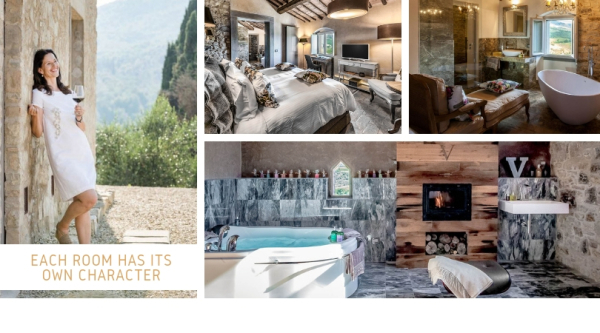 Renovated in 2017, this elegant and understated 5-star luxury hotel is located in a tranquil area of Florence, away from the crowds of tourists. Discover the grandeur of the Duomo and consider climbing the bell tower for an exceptional view of Florence. STEP 2. 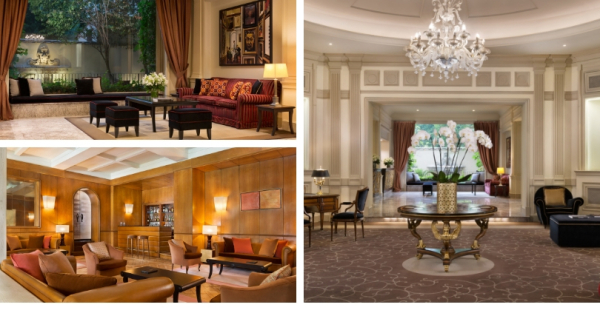 Complete the Reservation Form with requested information such as travelers names, passport, etc. and hit the button to submit. STEP 3. We will send a secure link to submit the deposit for the down payment. Once we receive the down payment your spot is reserved. Copies of all documents will be emailed to you with a confirmation of your payment. We accept: Visa, MasterCard, American Express, Wire Transfer and Personal Checks. NOTE: There is a 5% convenience fee for all payments made by credit card. STEP 4. The final payment is due on or before June 15, 2019. A notice will be mailed out in advance of when the final payment is due.